One afternoon late last year, I sat down across the café table from Louise. We got out our notebooks and started talking about the state of design theory and writing in New Zealand. We came to the conclusion that there wasn’t very much of it and we need more. After about six months of continuing this conversation we came up with a plan. Design Assembly is excited to introduce Aotearoa Design Thinking 2017, a series of commissioned critical design essays published by Design Assembly and funded by Creative New Zealand. Design Assembly as an organisation was set up in 2008 to serve the New Zealand graphic design community and one way we can do that is to actively discuss New Zealand graphic design practice by celebrating, growing and challenging current thought. By building local design theory, Aotearoa Design Thinking asks what are the characteristics of New Zealand graphic design practice? This critical writing series will comprise of 16 pieces of writing by four different writers (Emma Ng, Cameron Ralston, Layla Tweedie-Cullen, and myself) published across 2017. Each writer will be drilling down into a more specific subset of design discourse, essentially creating four mini-series within Aotearoa Design Thinking as a whole, building a diverse landscape of conversation. 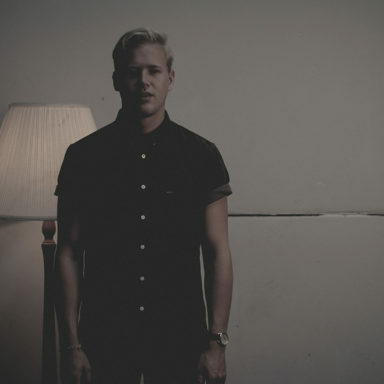 With a focus on Christchurch and the South Island among other topics, Christchurch based designer and writer Cameron Ralston will also be joining the conversation. Ralston will explore the history of graphic design in New Zealand and Christchurch in particular focusing on individual stories or designers, these pieces will be examining the changing graphic landscape of the South Island. I will be writing about design and the ‘Other’, a series which will consider the various roles of design and design objects outside of dominant design discourses. 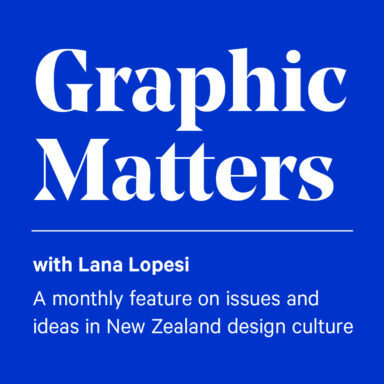 To further deepen the conversation, Narrow Gauge Creative Director and Director of Split/Fountain Layla Tweedie-Cullen is contributing to Aotearoa Design Thinking by producing an interview series speaking to a selection of New Zealand graphic designers. Aotearoa Design Thinking 2017 will sit alongside Design Assembly’s regular content which includes DA Conversations, Graphic Matters, Hot New Things and Fresh from the Field. This series of writing is only one drop in a large ocean of what we hope will be a growing conversation around design in this country. So, with all this said, we hope you enjoy thinking about Aotearoa Design as much as we do, let’s expand the conversation.